Enjoy an irresistible dining experience with a romantic dinner “Special Valentine Buffet” at River Barge Restaurant for only THB 1,599 per person includes glass of sparkling wine, red wine or white wine or THB 3,000++ per couple includes glass of sparkling wine, red wine or white wine per person, or indulge in another feeling of romance at Silver Waves Restaurant with “Special Set Menu” for only THB 3,000++ per couple includes glass of sparkling wine, red wine or white wine per person. Every lady who dines with us on Valentine’s evening receives a red rose. 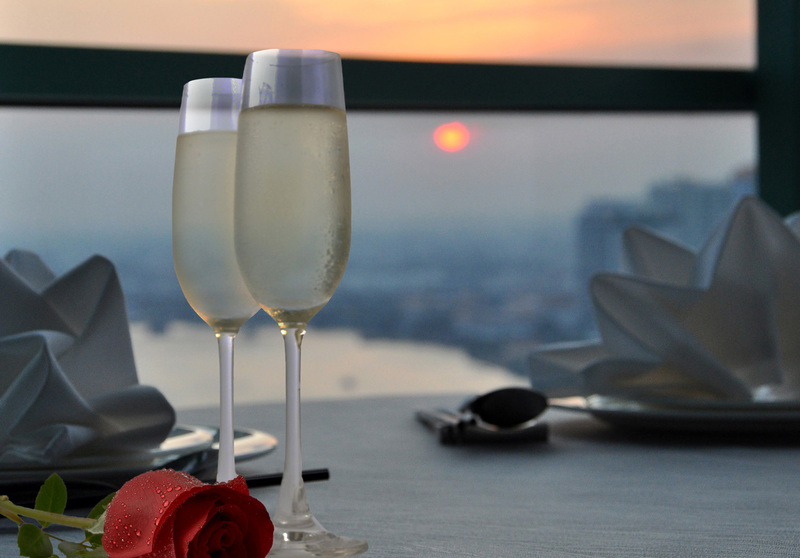 Valentine’s Day – February 14th – falls on Sunday this year and Chatrium Residence Sathon Bangkok is preparing for a night of romance for couples with our exclusive set menu for a Valentine’s Dinner outdoors; beneath the evening moonlight at a candle lit table. 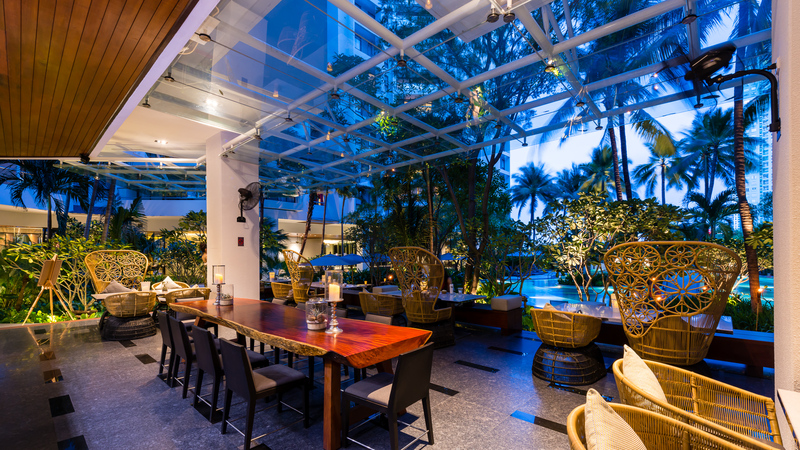 Say “I love you” in a special way this year with a dreamy dinner around the pool adding a romantic touch to a Valentine’s Day dinner at the Flow Bar & Pool area on February 14, 2016 between 6.30 pm. – 10.00 pm. Enjoy a Valentine’s Day Couple High Way Menu with a glass of sparkling wine pink cuvee along with the memorable sounds of guitar and violin beside your table only at THB 2,200++ / Couple. Special discount of 10% for in house guests and Chatrium Privilege card members. Love is on the plate at The Emporia in February! To celebrate the Love Month we bring you two splendid cupid specials to stir up a little romance – Rossini Tenderloin & Foie Gras with Red Wine Sauce or Black Cod & River Lobster with Caviar Sauce. 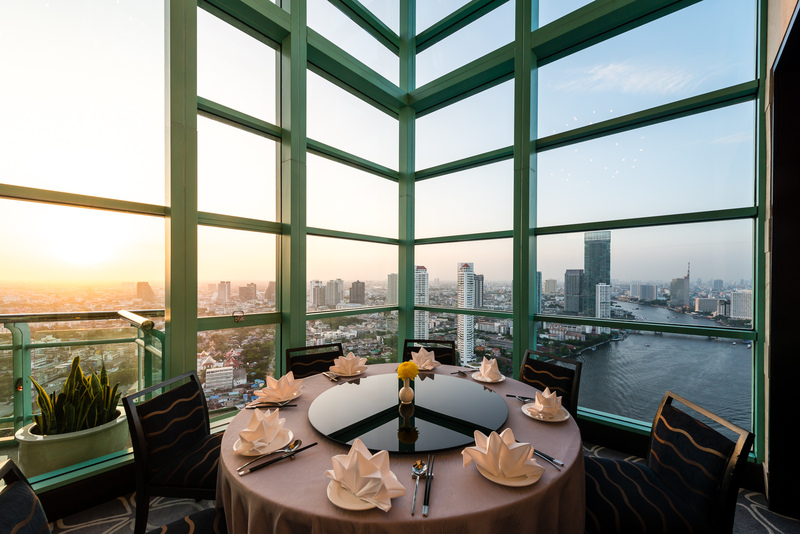 Take a romantic break for lunch or dinner with a dear friend or a love one on at THB 790 – 990. Looking for new ways to show your loved ones how much you care? 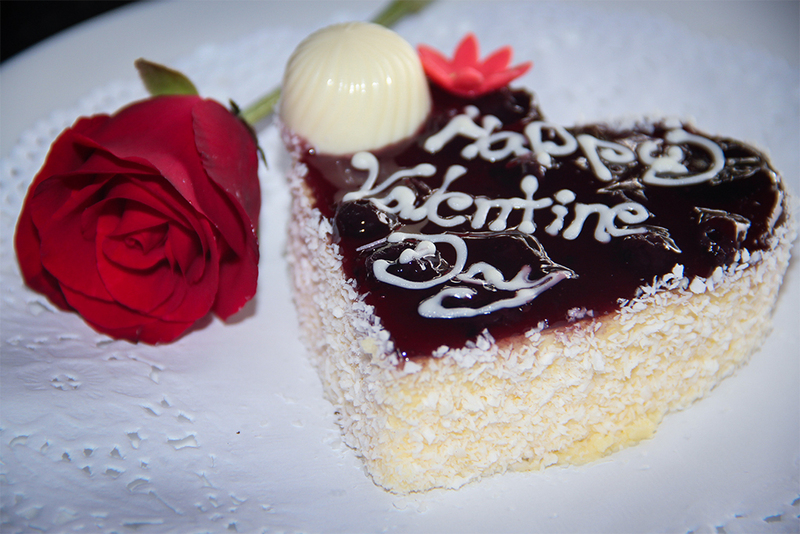 Let us complete your gifts of love with our classic Valentine’s specials. Be My Valentine (Special Gift) available from 10 to 15 February 2016. Valentine’s special cake/ chocolate priced at US$ 10 per box. 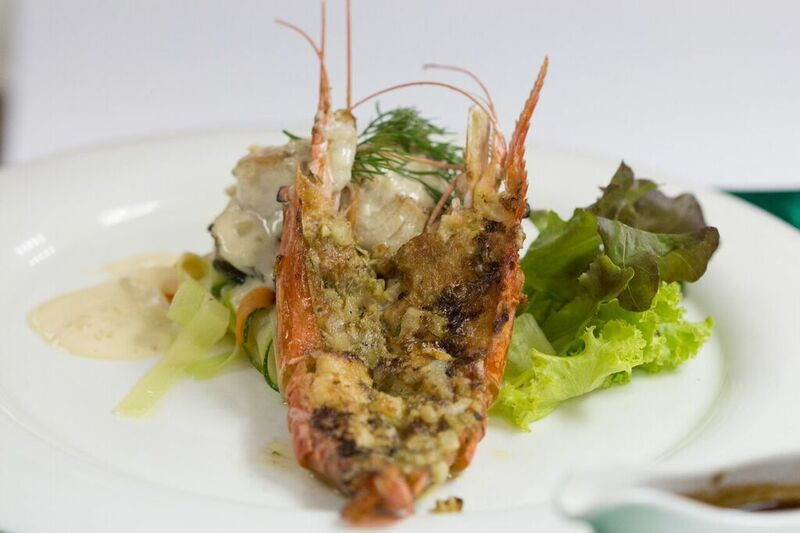 Romance by You (Special Set Dinner) only on 14th February 2016. Special set dinner at US$ 150 per couple including a bottle of Wine (Red/White/Sparkling) with Complimentary Valentine’s Chocolate Praline, Rose Posy, instant photo and many more gifts.